Gabriel James Byrne (born 12 May 1950) is an Irish actor, film director, film producer, writer, cultural ambassador and audiobook narrator. 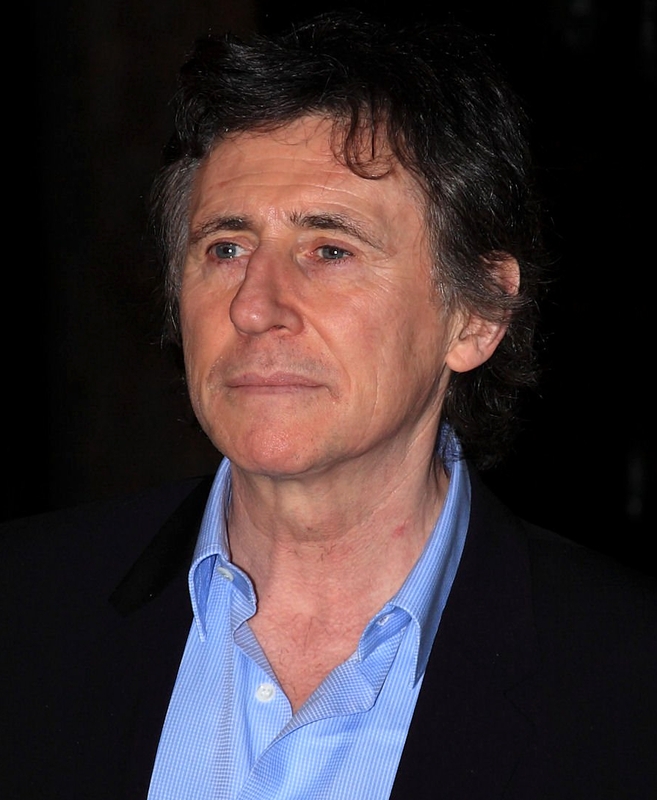 His acting career began in the Focus Theatre before he joined London's Royal Court Theatre in 1979. Byrne's screen debut came in the Irish drama serial ''The Riordans'' and the spin-off show ''Bracken''. He has starred in over 70 films for some of cinemas best known directors. On Broadway he received 3 Tony nominations for his roles in the work of Eugene O'Neill as well as the Outer Critics Circle Award for A touch of the poet. On television Byrne has been nominated for 3 Emmys. He won a Golden Globe for his performance in HBO's ''In Treatment (''2008–2011) and the role of Paul Weston in this american drama is one of Byrne's most identifiable one, for which he won a Golden Globe Award and was nominated for two Emmy Awards and two Satellite Awards. He starred in many films, including: ''Excalibur'' (1981), ''Miller's Crossing'' (1990), ''The Usual Suspects'' (1995), ''Stigmata'' (1999), ''End of Days'' (1999), ''Spider'' (2002), ''Jindabyne'' (2006), ''Vampire Academy'' (2014), ''The 33'' (2015), and ''Hereditary'' (2018), and co-wrote ''The Last of the High Kings'' (1996). Byrne has also produced several films, including the Academy Award–nominated ''In the Name of the Father'' (1993).